There are many reasons for a basement flood, including poor lot drainage, blocked gutters, clogged downspouts, and cracks in the basement floor and walls. 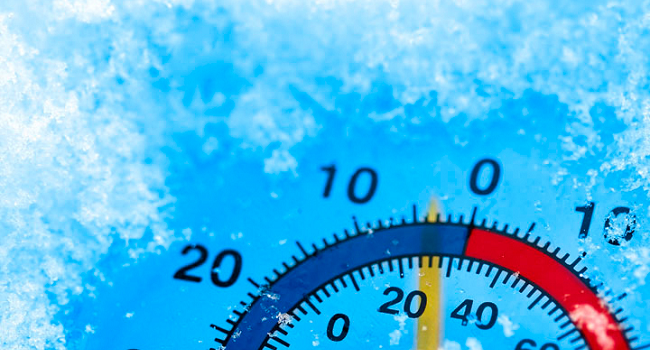 Events like heavy rains or melting snow are common causes of a basement flood, but so are broken washing machine hoses and blocked sewage connections. What’s the best way to protect your home from the costly damage of a wet basement? You should start by making repairs inside and out to minimize your home’s vulnerability to flooding. If the water table around your home is high or your lot has poor drainage, you may need to install a floodproofing system that includes a sump pump. To receive alarm alerts at the first sign of water in the basement, get one of these “early warning” devices so you’ll have an opportunity to fix the problem before extensive damage occurs. Here is an overview of sump pump systems and “early warning” devices that you can install to prevent flooding and protect your basement. Basements prone to flooding should be equipped with a sump pump that mechanically draws water out of the basement and away from the house. Sump pumps range in horsepower and the pumping capacity varies accordingly. Generally speaking, the higher the horsepower, the more gallons per hour it will pump. 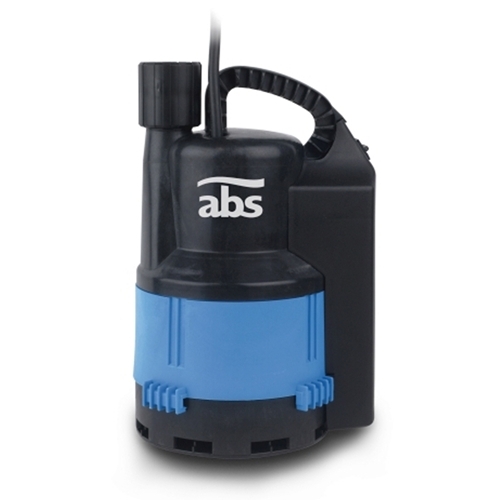 ABS Robusta sump pumps, for instance, come in ¼ hp, ⅓ hp and ½ hp. The heavy-duty ⅓ HP Metropolitan Industries Ion StormPro WC33i, for instance, is capable of removing 44 gallons per minute at 10’ to handle high water in-take situations. A sump pump distributor or manufacturer can help you select the right size pump for your basement. Sump pumps are very reliable workhorses, but if there’s a power outage or the sump pump fails for some reason, your basement is it risk for flooding. A sump pump alarm is the first layer of protection against sump pump failure. A “local” alarm, like the Floodfree FF-98 that sounds a very loud 80 decibel alarm, is designed to alert you when you are at home. 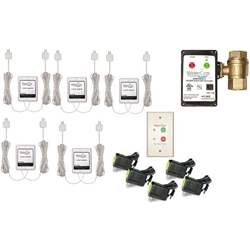 A “remote” alarm sends out alerts by phone or Internet and works with remote monitoring or security system like the Sensaphone 400, BayWeb or Wisdom Wireless that’s connected to a “sump bobber” (a simple float switch designed to monitor the water level in a sump pump well). 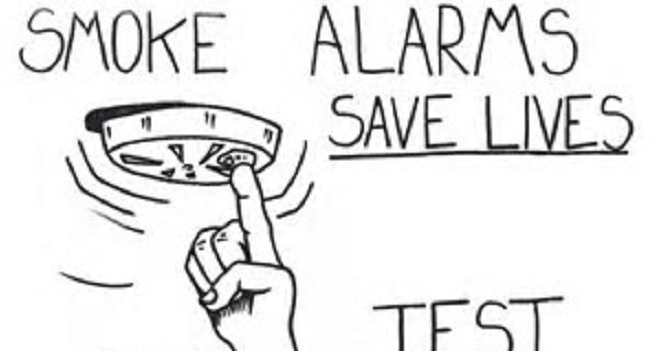 If you have no landline phone or Internet connection at your location, you can still receive text message alerts via a cellular connection with a PumpAlarm Cellular Water Alarm. In addition to a sump pump alarm, a good sump pump installation will include some kind of backup plan in case the primary unit fails or if there’s a power outage. Options include a battery backup to the primary unit, a secondary battery-powered backup sump pump, or a standby emergency generator that will turn on automatically. To safeguard against water leaks that originate anywhere in your home, consider a whole house automatic water detection system like the WaterCop Wireless or WaterCop ZWave. With these systems, you place water sensors in leak-prone areas around the house, like under bathroom sinks or near dishwashers. If a leak is detected anywhere, WaterCop will shut down the water supply at the main valve automatically. 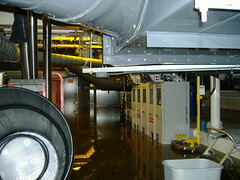 Washing machine and hot water heater leaks are the source of many basement floods. An automatic water shut off valve is an easy and affordable way to prevent water damage caused by these and other appliances. The FloodStop water leak detection device, for example, immediately turns off the hot and cold water supply to the washing machine, icemaker, hot water heater or other appliances when its sensors detect a water leak. A water alarm and flood sensors placed on the basement floor will alert you of water presence before extensive damage is done. There are a range of affordable water alarm systems available, beginning with a basic alarm that will alert you via an audible signal to a more sophisticated autodialer system that sends phone call, email or text message alerts to one or more pre-programmed telephone numbers or email addresses. In a vacation home or residence left vacant for months at a time, a water alarm connected to an autodialer is a great way to monitor for a basement flood while you are away. The best basement flood protection begins with eliminating potential causes around the house, like clogged gutters and cracked basement walls, and installing a sump pump system to prevent water from collecting in the basement. Sump pumps, automatic shut off valves, water alarms and flood sensors are your next line of defense. In just hours, a basement flood can do a lot of damage to furniture, walls, floors, appliances and furnaces, so it’s worth investing in this type of equipment to protect your home and belongings. Great article! Very helpful to anyone who hasn’t experienced a basement flood. For those are experiencing one or have in the past, a professional should clean, disinfect, and dry your basement so you don’t end up with mold. Thanks, Larry. We agree with you that homeowners who experience a basement flood should do everything possible to prevent the growth of mold, which can lead to all kinds of health problems and cause additional damage to furniture, carpeting, appliances, walls and personal belongings. 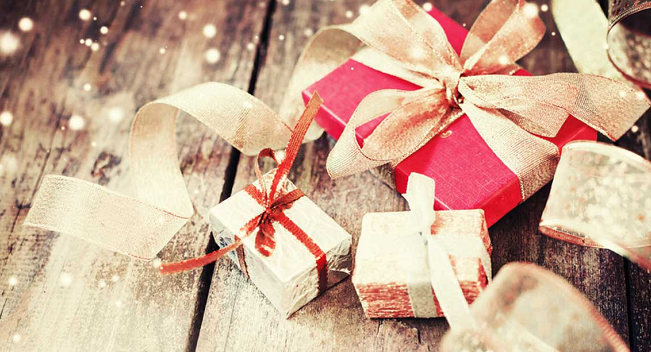 this is a very informative blogs, thanks for sharing this wonderful ideas. Thanks. We think it’s important for homeowners to educate themselves on how to protect their property from events like a flood. The good news is that there are many do-it-yourself solutions that are both effective and affordable. Awesome information. very well explained content. so refreshing! thanks! Glad you found our article helpful. Regardless of the cause, basement flooding can be devastating — and expensive — so its important to take all reasonable precautions to protect your home from this kind of water damage.